Over one in five major A&E patients in Kent weren’t seen within the four-hour national target this year, according to the most recent data. The numbers, which were obtained from the NHS website, show that between January and October this year nearly 90,000 of the near 440,000 major A&E patients in Kent took longer than four hours to be admitted, transferred, or discharged. The figures also show that so far none of the four trusts tasked with running the hospitals in Kent managed to meet the national waiting time target – to see 95% of patients within four hours – for any month this year. 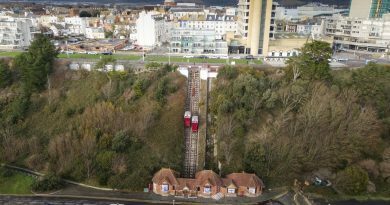 East Kent Hospital University Trust chief executive Susan Acott said last week: “A huge amount of work is being done by teams across the Trust to get winter ready for patients. “Moving planned hip and knee surgery to a dedicated service at Canterbury will mean we can continue to provide this surgery throughout the winter. “We are also increasing capacity within east Kent for emergency patients. For example, we have secured over £6 million in national funding for new observation wards in the emergency departments at Ashford and Margate. The figures show that the number of major A&E patients in Kent waiting four hours or more have declined since the start of the year, despite the county seeing an increase in patients. 82% of patients were seen within the target time frame in October, up from around 73% in January. 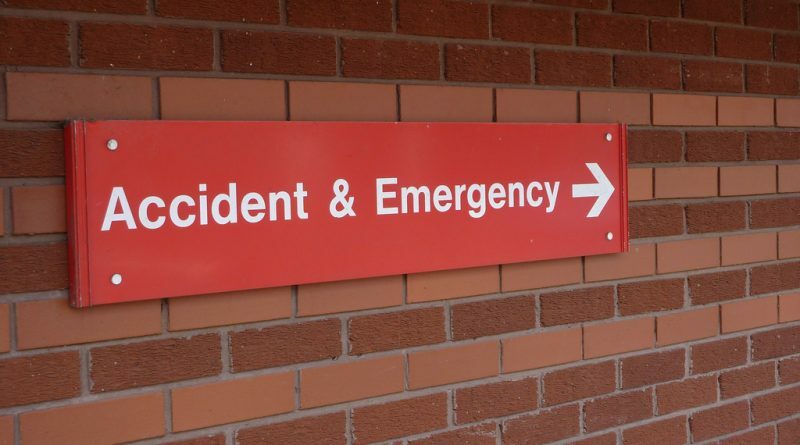 The East Kent Hospitals University NHS Foundation Trust – whose hospitals include the William Harvey in Ashford and the Kent & Canterbury Hospital – had the lowest ratio of major A&E patients seen on time in Kent for this year, with over 28% of patients not seen within four hours. The national average was 18%. 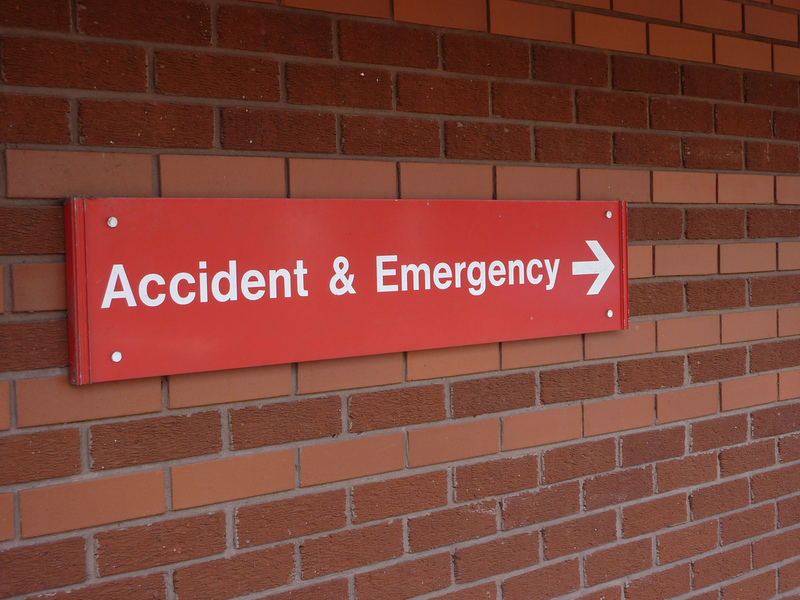 The Medway NHS Foundation Trust – in charge of the Medway Maritime Hospital in Gillingham- failed to hit the target for over 27% of their major A&E patients this year. The Maidstone and Tunbridge Wells NHS Trust had the highest ratio of people attending major A&E seen within the four hours, despite having the second highest number of attendances of the five trusts. The trust saw just under 90% of the 125,000 patients within four hours – eight points below the national average. A spokesperson from the trust said: “It is our absolute priority that Maidstone and Tunbridge Wells trust delivers the national standards on waiting times. “We have seen significant improvements in the last 18 months in our emergency department waiting times and we are now one of the better performing trusts in the south east. “In our emergency departments we have introduced a range of innovative measures and best practice initiatives, including working closely with our community providers to reduce emergency department attendances by enhancing services to treat more patients at home and increasing the time our assessment units are open to support our older frail patients. “We have introduced more GP hours within our emergency departments this year, which has freed up time for senior clinicians to see the sickest patients more quickly. The Dartford and Gravesham also consistently remained below the national average, with just under 85% of major A&E patients seen within the target time.